"It's not uncommon for an accomplished musician to be able to sit down in front of a new piece of music and play it through without a hitch. To make it seem easy, as if it required no effort. Yet, the "freedom" to play with such skill comes only after years of disciplined practice. In the same way, the freedom to grow in godliness - to naturally express Christ's character through your own personality - is in large part dependent on deliberate cultivation of the spiritual disciplines." Welcome to commUNITY church's spiritual disciplines page, Stepping Stones, where we will keep past recorded segments from our micro-series on Sunday mornings posted and up to date. We'll also share helpful or insightful articles to help each and every one of us grow to love and serve God more easily and faithfully. Welcome to Stepping Stones! What is authentic worship? 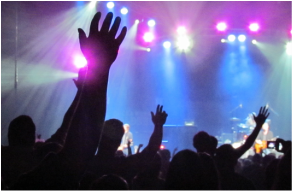 What does authentic worship look like? Why is worship so important? We'll tackle these questions in this section of our series. 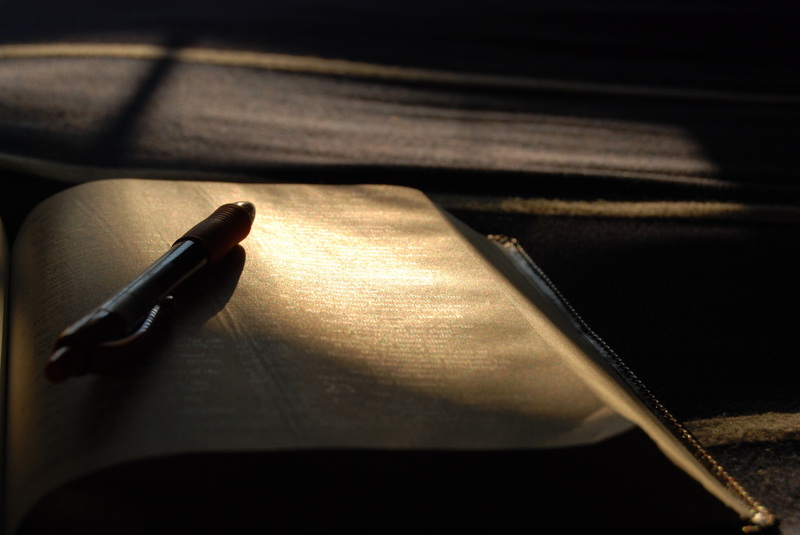 The daily reading of God's word is quite possibly THE most important spiritual discipline in our lives. Don't let our Bibles sit in our cars from Sunday to Sunday. What does it mean to give? Does the church just want my money? Why does it matter if I give? 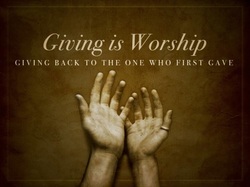 Join us as we discover how to worship through giving.